In advance of season four of The Affair, Showtime on Wednesday dropped fresh poster art and a new teaser. As the new season gets going, all four of the main characters — Noah and Allison, and their exes Helen and Cole — are in new relationships and separated from each other. But the crime that started it all still looms in the background. The Affair stars Dominic West, Ruth Wilson, Maura Tierney and Joshua Jackson. Guest stars this season include Sanaa Lathan, Ramon Rodriguez, Russell Hornsby, Christopher Meyer, Amy Irving and Phoebe Tonkin. 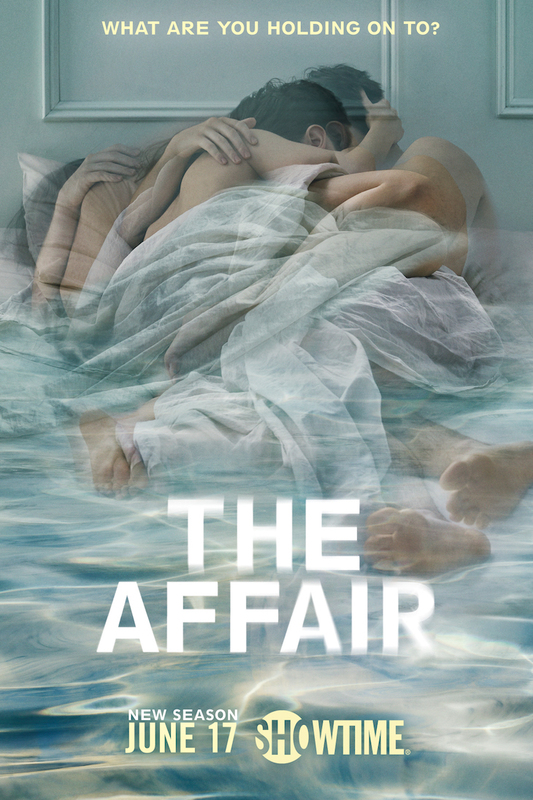 The Affair was created by Sarah Treem and Hagai Levi. Treem serves as showrunner and executive produces the series along with Levi. Jessica Rhoades is also an executive producer of season four. Season four of The Affair premieres on Showtime on Sunday, June 17, at 9 p.m. ET/PT.